Though it can be important to go to the doctor for all manner of different health issues, sometimes we just don’t feel like going. If it’s just a cold or some other common issue, we might be throwing our money away or wasting our time to go in to get an answer we already know is coming. Fortunately, there are plenty of things you can treat yourself right at home by using just a little bit of creativity and know-how. With no further ado, here are 40 indispensable home remedies for all kinds of things that ail you. 1. Rub garlic and olive oil on your feet for athlete’s foot. Although it’s pretty well-known that garlic and olive oil both have a bunch of health benefits, they also have specific applications when it comes to foot fungus. All you have to do is mince some garlic, mix it with natural olive oil and then use a cotton ball to rub the mixture in between your toes. 2. 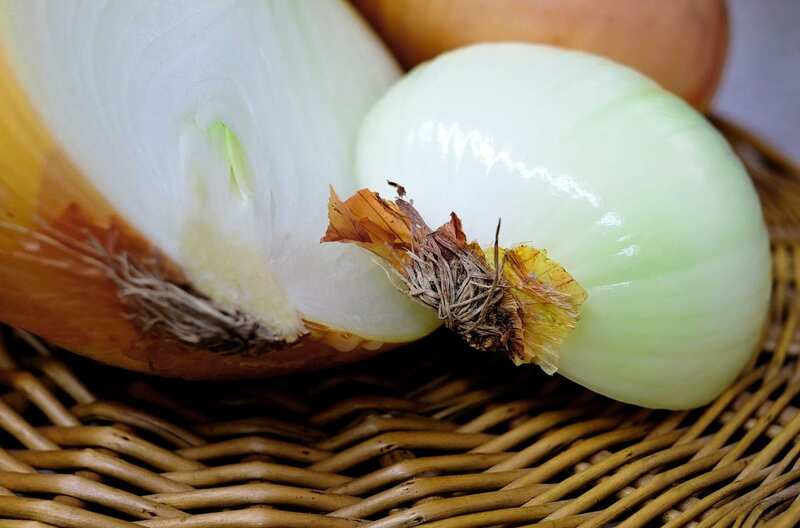 Get rid of nail infections with a vinegar solution. If you bite your nails too much, work outside a lot or have just over-manicured your fingers, you can sometimes end up with a cuticle infection. These can be irritating and sometimes painful, but not to worry—you can deal with these pretty easy right at home. 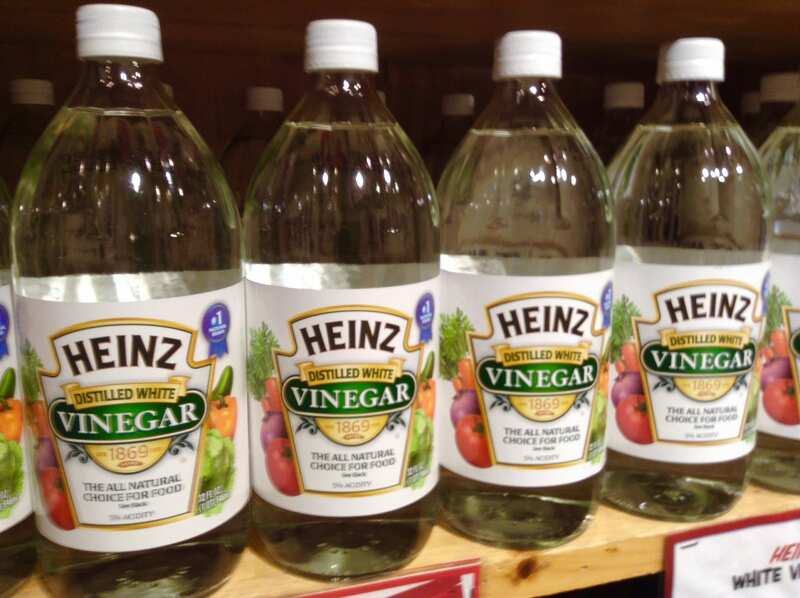 Mix together a glass of vinegar and warm water and dunk your fingers in it for about 15 minutes. Keep doing this once a day until your infection is gone for good! 3. 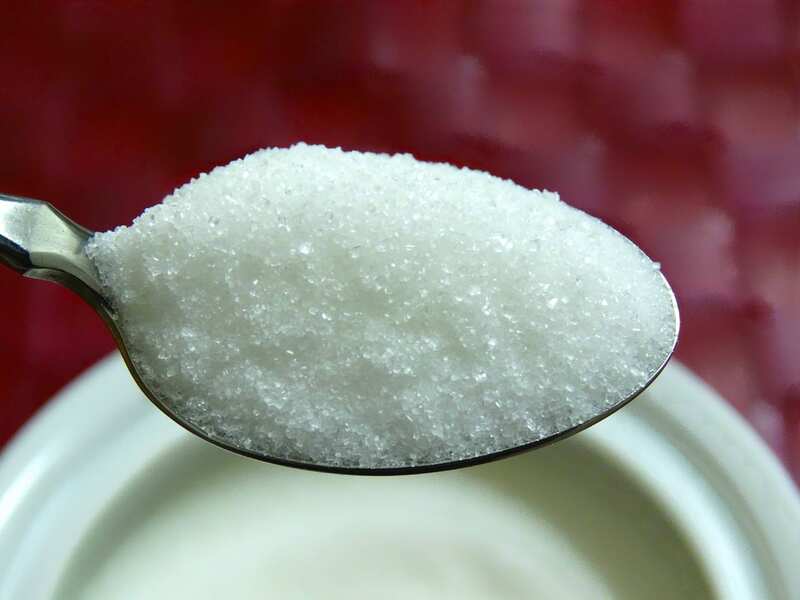 Get rid of your hiccups by swallowing a teaspoon of sugar. Although nobody really knows why we get hiccups in the first place, we’ve all definitely had them before—and we all know how annoying they can be. Although we’ve all heard the methods of plugging your nose, sticking your tongue out, drinking water and so on, none of those methods really work all that well. What does work, however, is to swallow a teaspoon of sugar. Give it a try! 4. 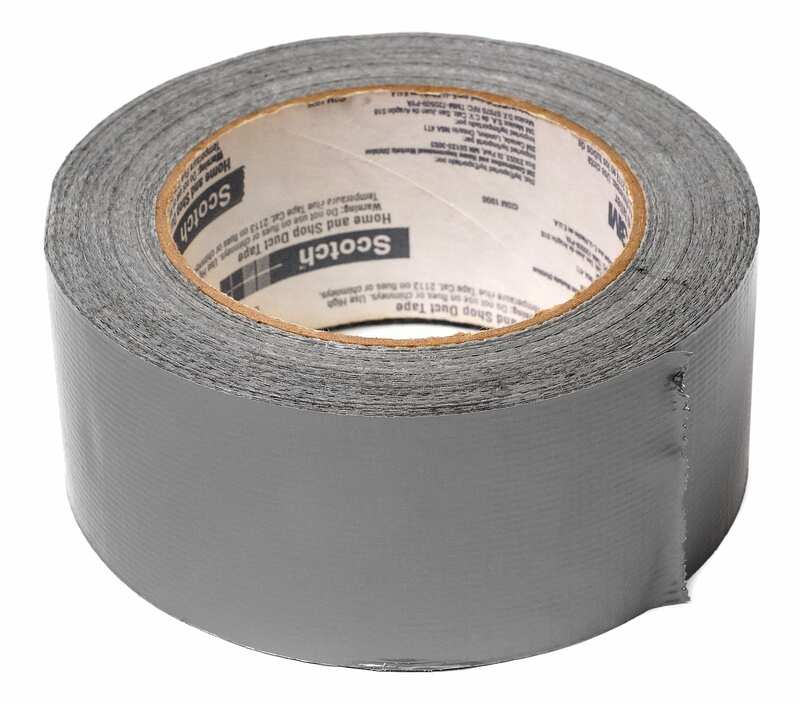 Treat your warts with duct tape. Typically, getting rid of warts means going to a doctor, getting a diagnosis of some kind and getting it frozen off somehow. Still, that may actually be unnecessary—all you have to do is get a small piece of duct tape and paste it over your wart. Leave the tape for three days, take it off and rub the area with a pumice stone. Keep repeating this process until the wart is all gone. 5. Use coconut oil to treat your acne. 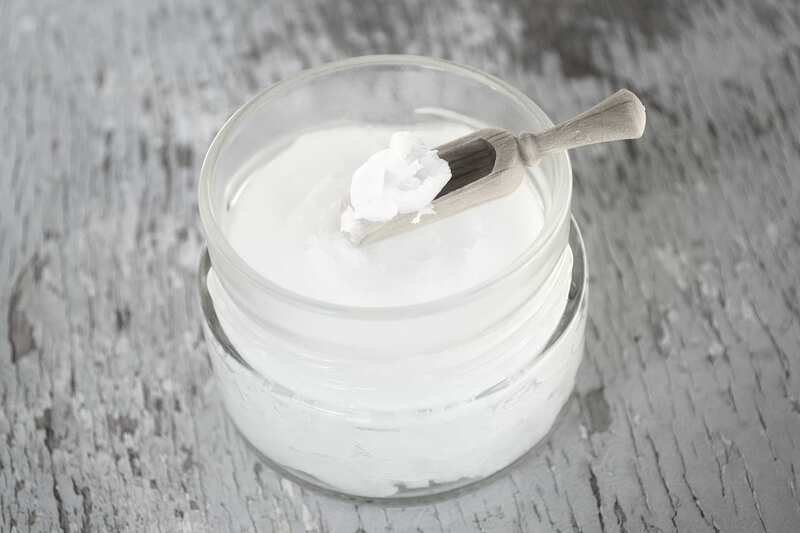 Although coconut oil has grown in popularity in recent years, it’s actually been in use for all kinds of different purposes for quite a long time. Though it’s good for cleaning your teeth and cooking your food, it’s also good for treating your acne. All you have to do is apply a little of the oil to your skin and mix in a little bit of raw honey—your skin should clear up in no time. 6. 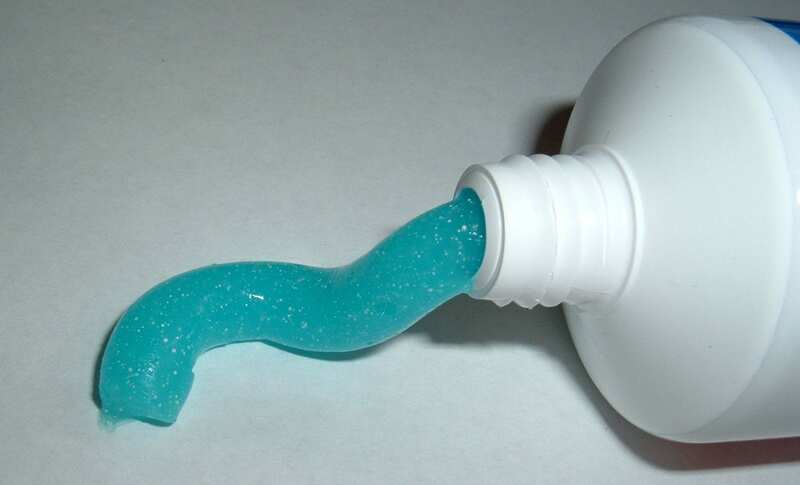 Put toothpaste on bug bites to relieve the itch. If you live in a place with a lot of mosquitos, you know just how irritating and relentless those little bites can be. You may have tried scoring the top of each bite with an “x” using your fingernails, but even that method is somewhat lacking. To get a little more relief, put some toothpaste on top of the bites—the peppermint oil in the toothpaste should make it feel better. If you have actual peppermint oil, that’s even better! 7. 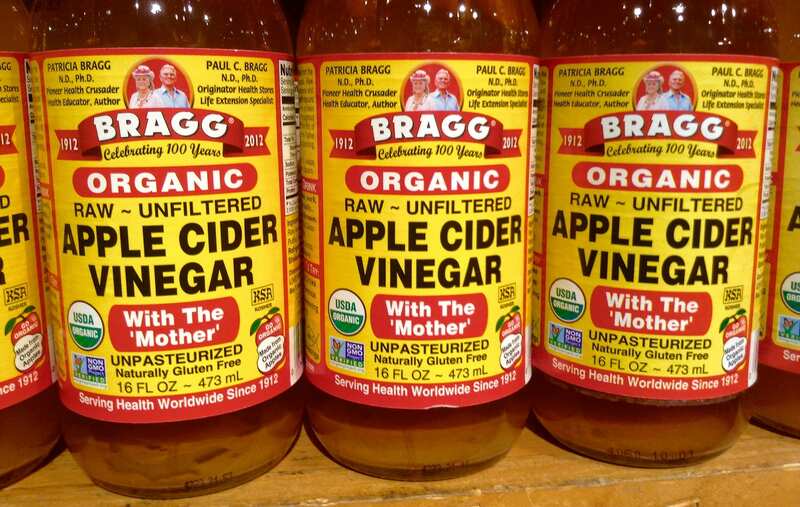 Drink apple cider vinegar as a hangover cure. Going out and partying is a good time but dealing with the after effects definitely isn’t. Aside from the virtually inevitable headache, you may also experience some nausea in the morning. If this sounds like you, not to worry—just take a teaspoon or a shot of apple cider vinegar to help rebalance your stomach. 8. 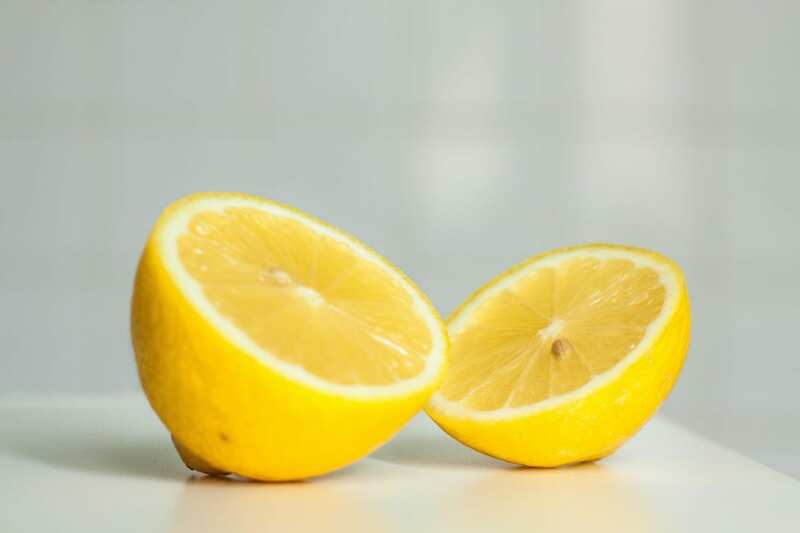 Use a little lemon juice to cure ear aches. If you’re like me, you suffer from regular ear aches and ear infections. Sometimes, you may actually need to go to a doctor to get the treatment you need. In other cases, though, you can often wash your ear out with warm water to feel better. If none of that works, try using a a little bit of lemon juice on a Q-tip and rubbing it around the outer inside of your ear. The acid in the juice should help fix the pH balance in your ear. 9. Eat some olives to fight nausea. Though you can also take Dramamine or similar nausea medications, you could also try a natural method by eating a few olives. 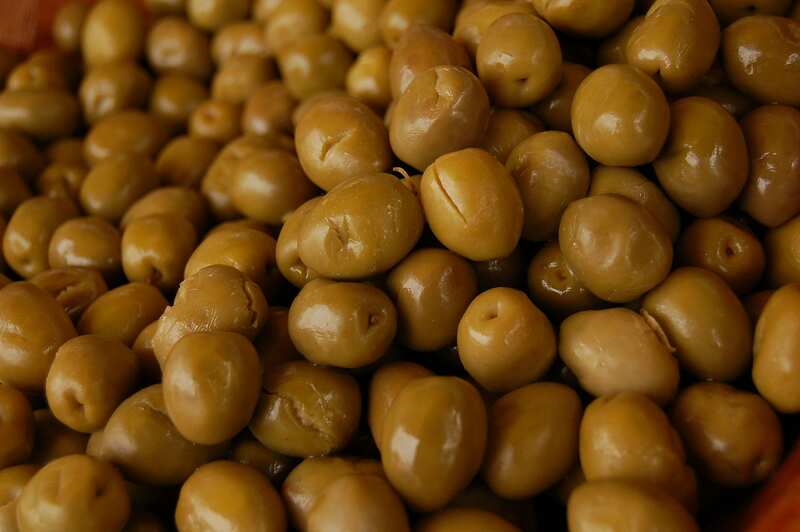 Olives have a chemical called tannin in them, which can go a long way in settling your stomach. 10. Put a cut potato on a spider bite. Before we continue, know that if you get bit by any kind of seriously poisonous spider that you should absolutely seek medical attention! 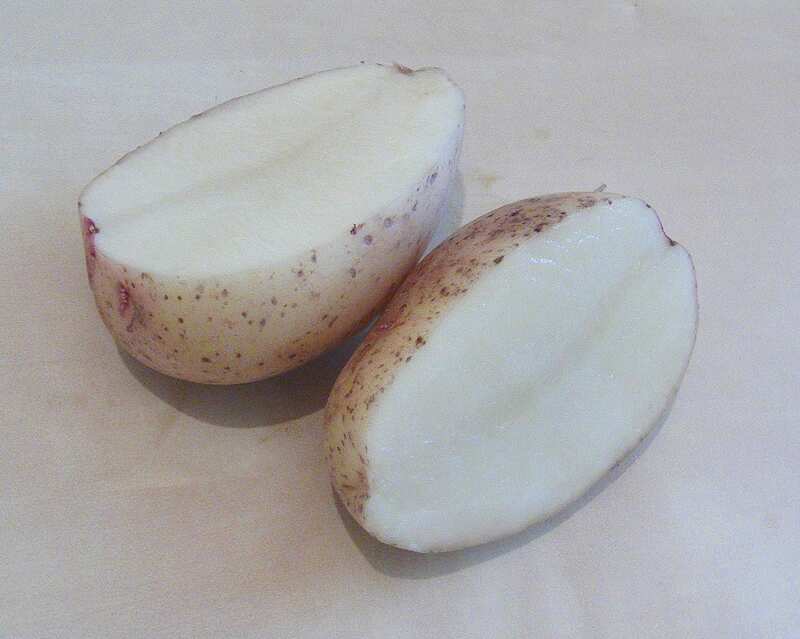 However, if you know that you have a non-toxic spider bite that’s still irritating, you can put a cut potato on it and wrap or tape it in place to get some easy and cheap relief. 11. 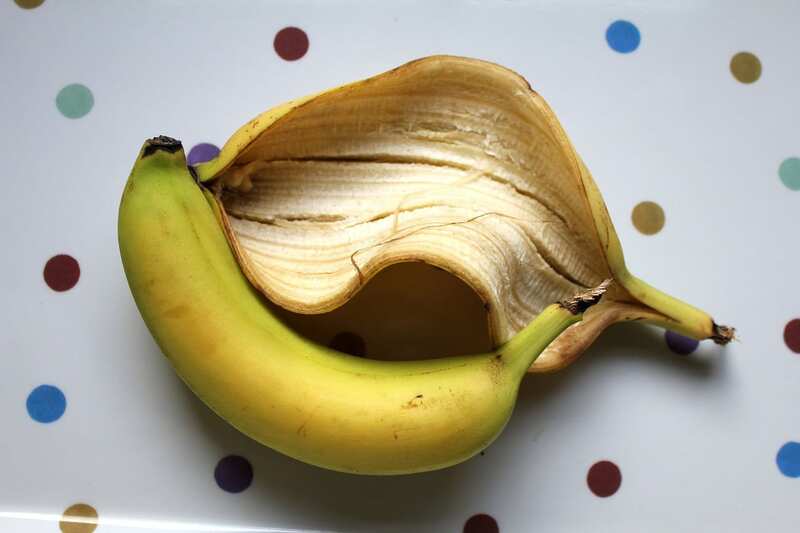 Use the inside of a banana peel for relief from poison ivy. Not everyone is equally susceptible to poison ivy, but for those who are, it can be a serious problem. If you have a rash that’s particularly extreme, you may need to see a doctor. Still, if it’s just a mild outbreak, rub the inside of a banana peel on the affected area to feel some soothing relief from the itchiness. 12. Use coconut oil to clean your teeth and gums. As we mentioned before, coconut oil is useful for many different purposes. One of the best uses, though, is for cleaning out your mouth. 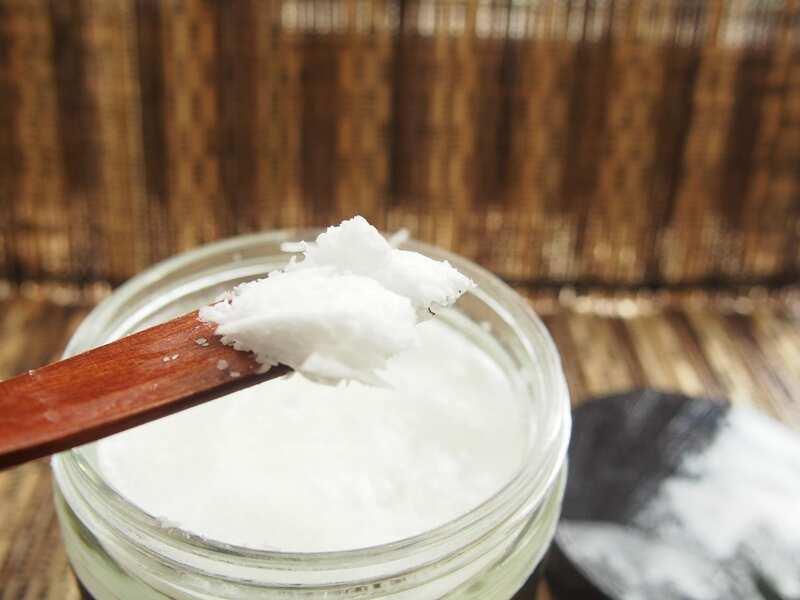 The practice is called oil pulling and it’s incredibly simple to do: just put a teaspoon of coconut oil in your mouth and swish it around thoroughly, pulling it through the gaps between your teeth. Spit it out in the toilet. The oil should pull a lot of the toxins and germs out of your mouth, leaving your teeth sparkling clean. 13. 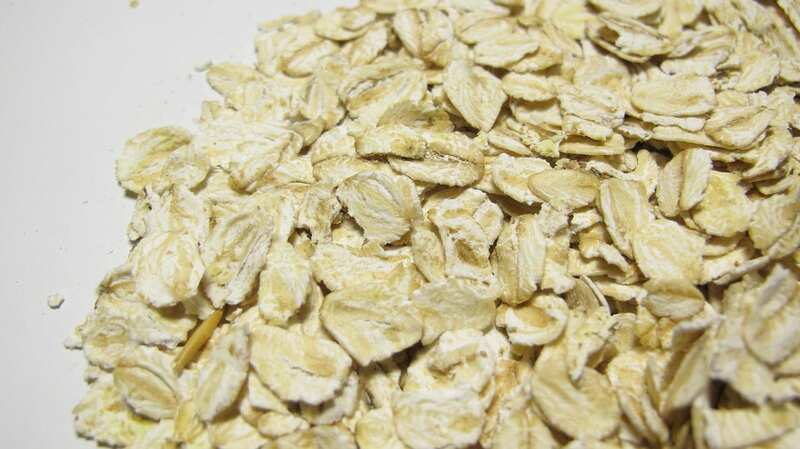 Treat your eczema by using an oatmeal bath. Although a lot of eczema issues can be treated by changing diet or seeing a dermatologist, there are also some other natural remedies you can try at home as well. One of the best we’ve found is to take a bath and then drop a bunch of colloidal oatmeal in it. Trust us: your skin will thank you. 14. Mix basil leaves and ginger for a home fever cure. Most of the time, there’s not much that can be done to stop your body from having a fever—you simply have to let things take their course. As it turns out, though, there is one easy remedy you can try. 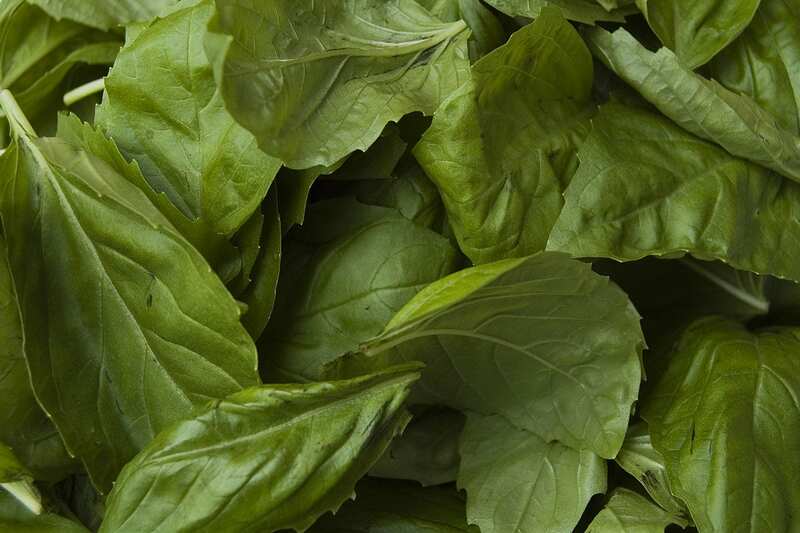 To do it, mix up some ginger and basil leaves together until they form a paste. Add a teaspoon of honey, squeeze the liquid out of it and take a sip of it every four hours. 15. 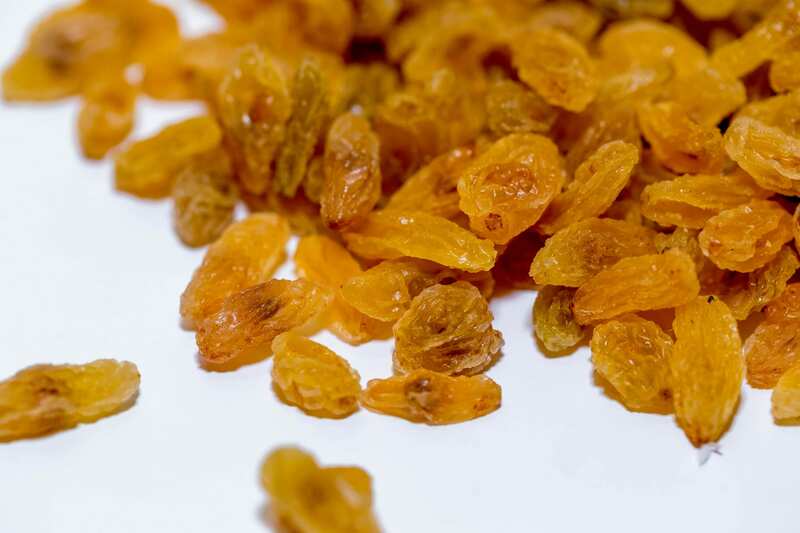 Make some gin raisins as a way to treat arthritis symptoms. Arthritis is a swelling of the joints that comes to affect many of us when we get older. Though it can vary in severity, those with serious arthritis have a lot of trouble doing all kinds of simple tasks. Fortunately, there’s an old-fashioned remedy for some of the symptoms. First, get a jar full of gin and fill it with golden raisins. Let the raisins absorb the gin and then eat about 10 raisins throughout the day as the symptoms crop up. Though it’s not a cure, it will ease the pain you’re in. 16. Hold a pencil between your teeth to help ease a headache. Although taking aspirin or other pain pills can ease the symptoms of a headache, they also have a lot of unwanted side-effects for your gut flora. Particularly if you feel a tension headache coming on, try holding a pencil between your teeth without biting down. Putting your jaw in that position should loosen the tension in your head. 17. Use Listerine on your blisters. Blisters are an irritating and common problem that many of us experience throughout our life. Though they aren’t a serious issue, they can be very uncomfortable if they pop (and if they get infected). To remedy this, try rubbing a little bit of Listerine on a cotton swab and rub it on your blisters. Do this several times a day until the area dries out and stops hurting. 18. 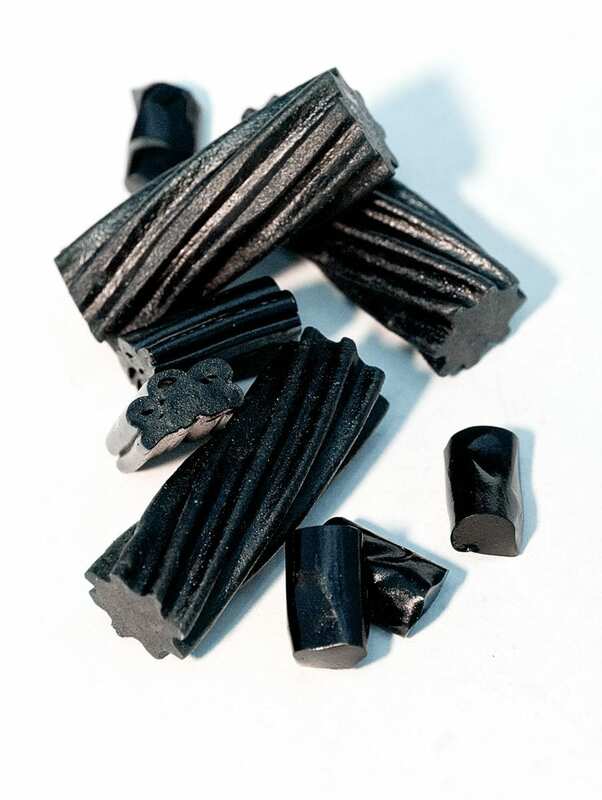 Use licorice to soften up calluses and corns. You may not like the taste of licorice, but that doesn’t mean you can’t still get some use out of it. Because licorice has some chemicals in it that mimic some of the effects of estrogen, you can rub it on your corns and calluses to soften them up a little bit. 19. 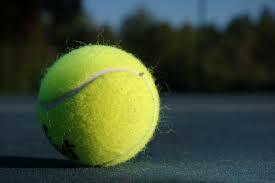 Use a tennis ball to massage your sore feet. If you’ve been walking around a lot or otherwise putting stress on your feet, a nice massage can go a long way. Still, rather than paying extra money to get the relief you want, just rub your feet on a tennis ball. It should work just as well for virtually no money! 20. 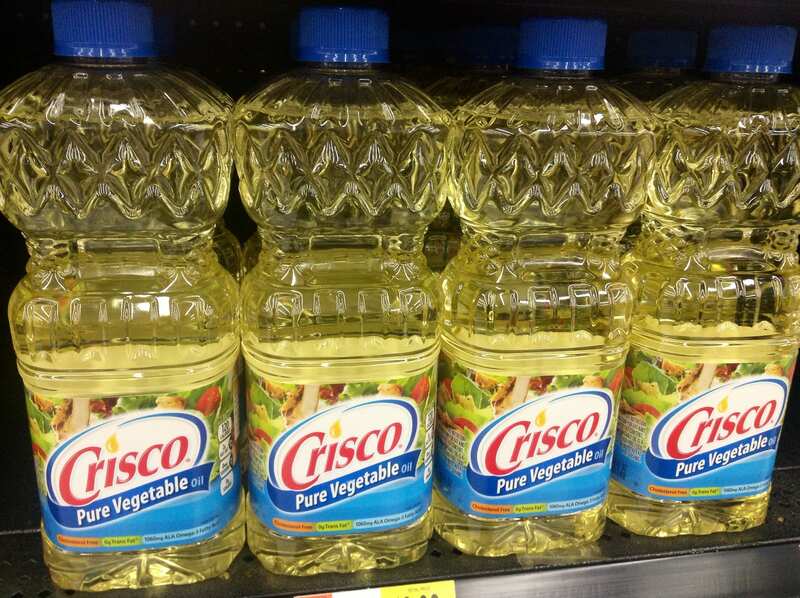 Fix dry nails by using vegetable oil. If your nails are particularly dry, there’s an easy way to treat them at home without paying for a manicure. Instead, try moistening your hands with vegetable oil and putting them in vinyl gloves. You can do this overnight for added effect as long as you make sure the oil doesn’t leak out! 21. Chew apples to whiten your teeth. Although there are plenty of chemical methods out there to whiten your teeth, many of them are also harmful to your enamel. Instead, why not try chewing up some apples instead? 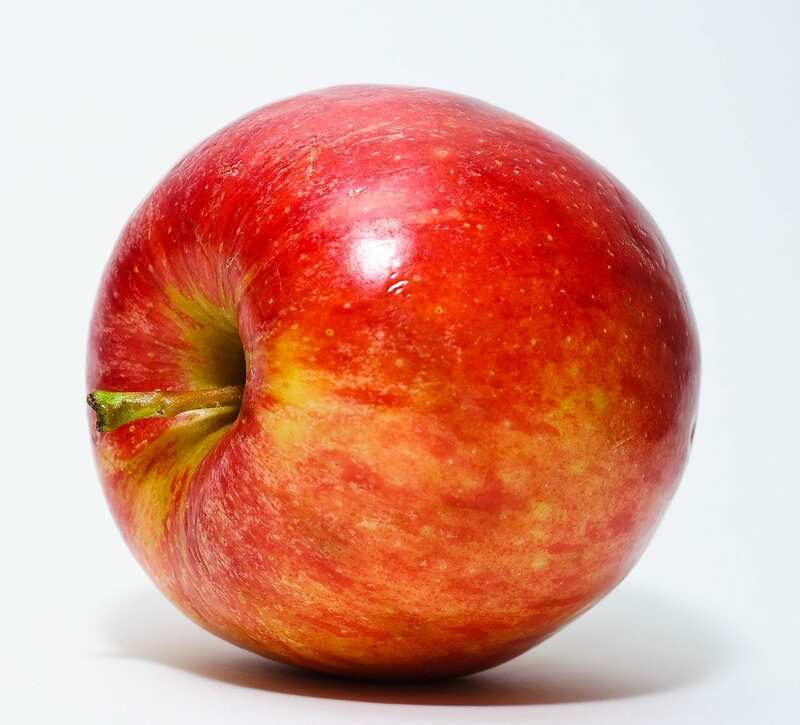 As it turns out, apple skins have malic acid in them which helps to break up the stains on your teeth. 22. 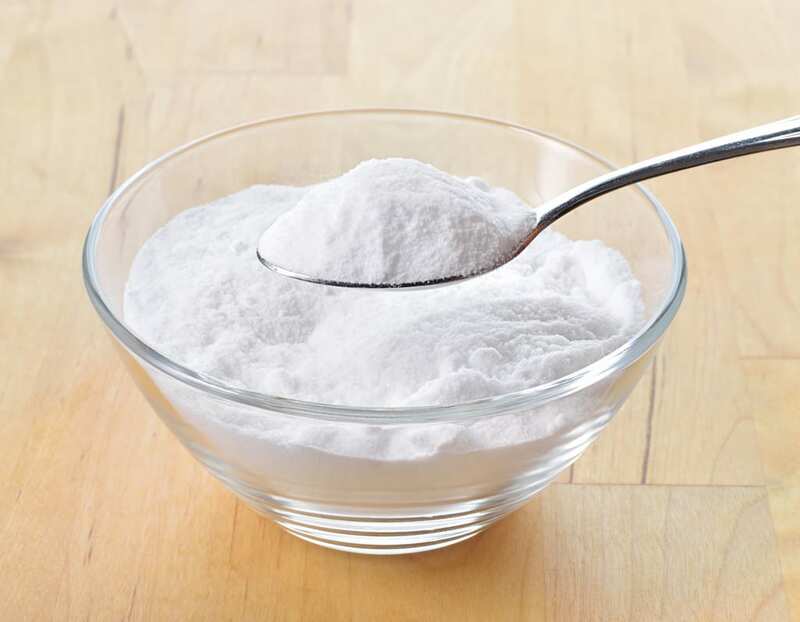 Try using baking soda to fight urinary tract infections. Although this one may be more applicable for women, anybody who is experiencing a UTI can definitely benefit from this tip. 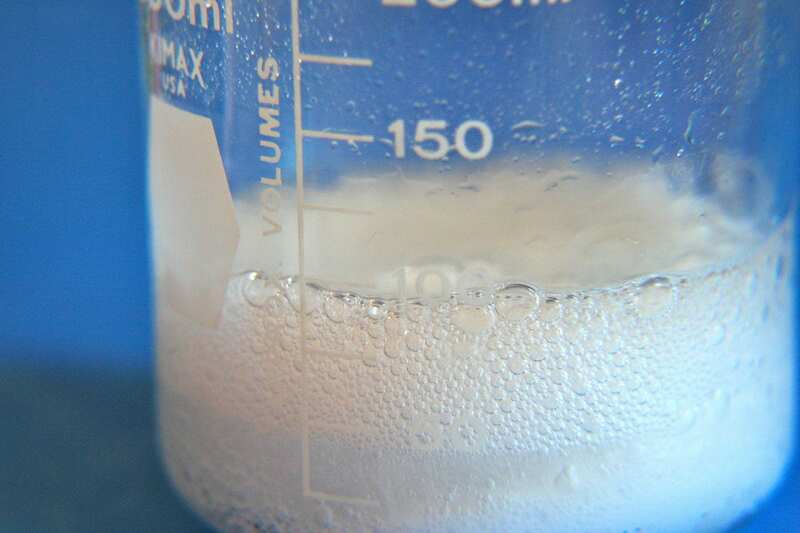 As soon as you start experiencing signs, simply mix a quarter teaspoon of baking soda with eight ounces of water. Drink that mix every day and see a doctor for antibiotics as necessary! 23. Use cloves to keep your cuts from getting infected. Cloves are a spicy ingredient that can add some interesting flavors to your cooking. As it turns out, it’s also an effective antibiotic for any minor cuts you may have. 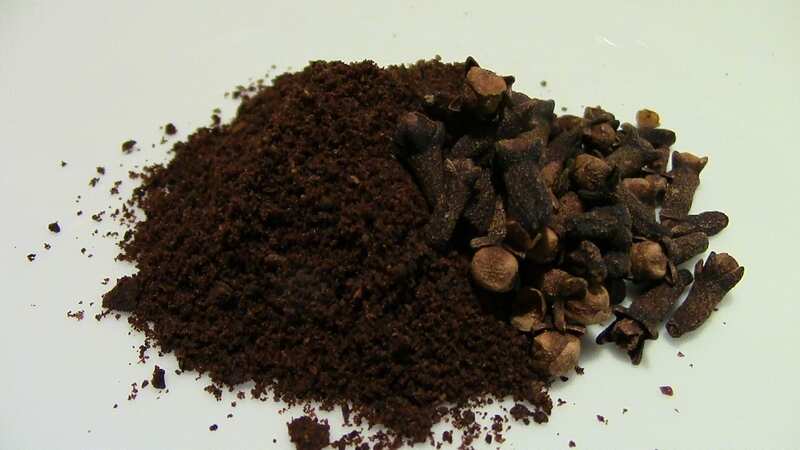 To make use of it, simply grind up some cloves into a powder and sprinkle it over your cuts. Because the oil is rich in eugenol, an antiseptic chemical, it will help it heal faster. 24. Try using papaya to freshen up dull-looking skin. 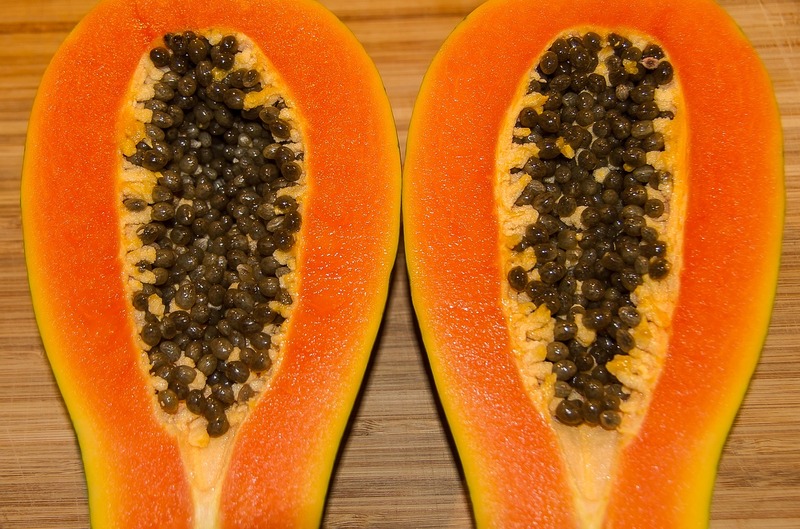 Though anyone with a serious skin care routine may already know this one, papaya has a lot of healthy enzymes that are beneficial for your skin. To see their effects for yourself, grind up two tablespoons of papaya and one tablespoon of dry oatmeal. Put the mixture on your skin and let it sit for 10 minutes before wiping it away with a wet washcloth. When you’re done, your skin will be fresh and new! 25. 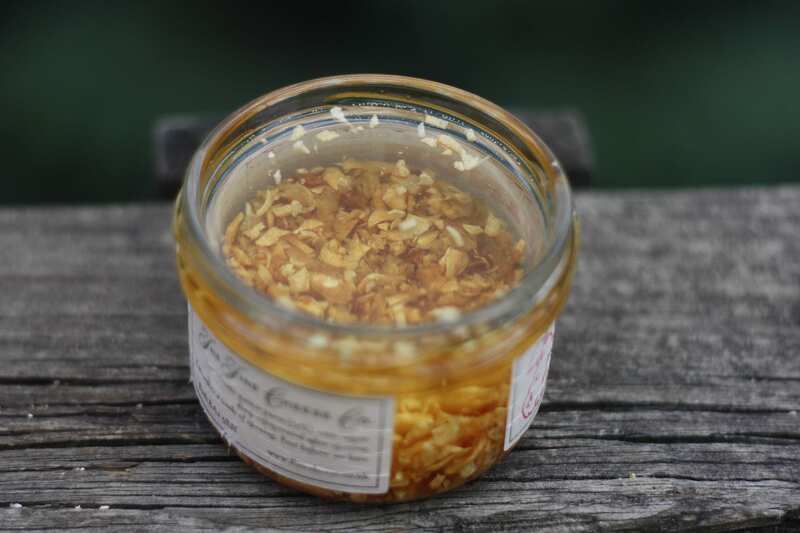 Mix garlic, onion and honey for a killer cold cure. We’ll be honest: this one is not the tastiest thing we’ve ever tried. Still, this is a pretty good remedy for any serious colds you may be experiencing. Though it’ll take away any cough you might have, it may be a little tough on the stomach (and make your breath stink in the process). Learn how to make it here. 26. Use garlic oil as cheap ear drops. Admittedly, garlic smells a little bit intense. Still, it also has all manner of antimicrobial and healing properties that can be helpful in hard-to-reach places—particularly in your ear canal. If you’re up for it, consider dripping some garlic oil into your ear to disinfect it (though don’t use this trick if you have a more serious infection). 27. 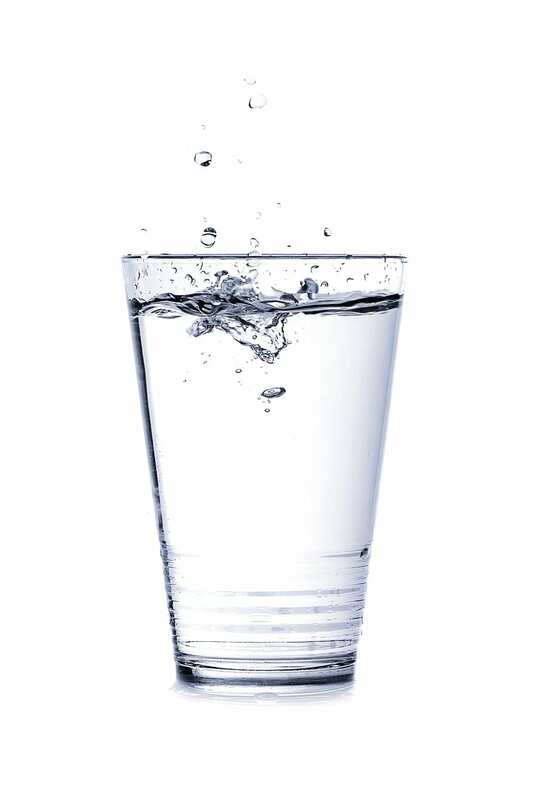 Gargle some salt water for your sore throat. Though you may have heard of this one before, it’s definitely one of the most effective and proven methods on our list. 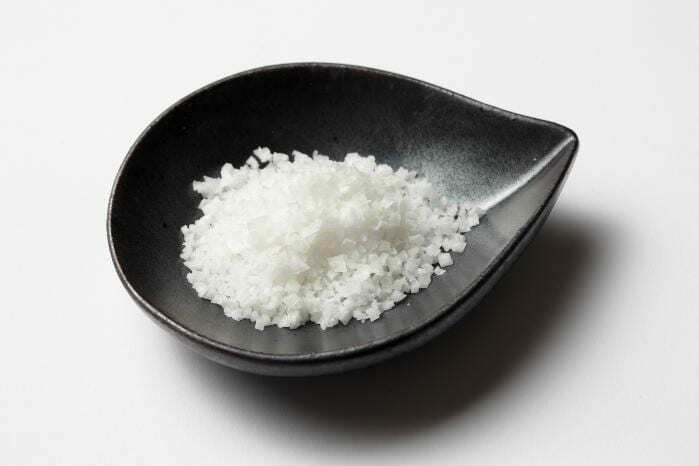 To do this, all you need to do is mix a quarter teaspoon of salt into a glass of warm water. Make sure it’s mixed up before putting it in your mouth, swishing it around and spitting it all out at the end. 28. 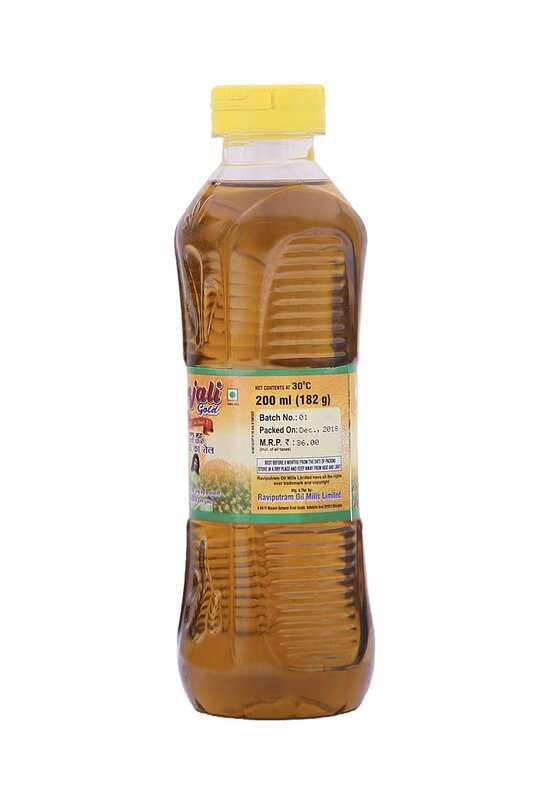 Rub a little mustard oil into sore areas to help arthritis symptoms. Though it’s not very common as a cooking ingredient, mustard oil is particularly useful for muscle pain. If you or someone you know suffers from arthritis, try out a mustard oil massage of the affected area to see how effective it is at easing the pain! 29. Use almond oil to add some moisture to your skin. 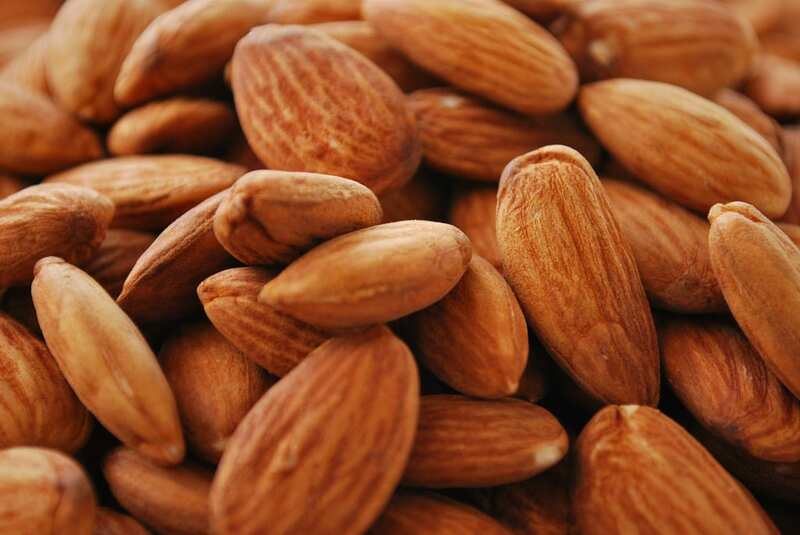 Because almonds have so much Vitamin E, they actually work wonders when it comes to bringing some shine to your skin. Rather than actually rubbing almonds on yourself or eating more almonds, just apply a little bit of almond oil directly to your skin for the same effect. 30. 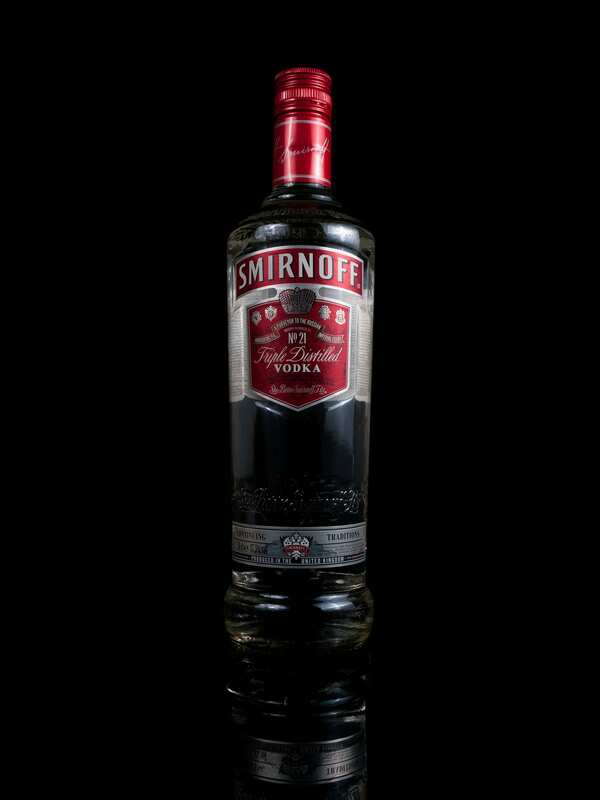 Use vodka to get rid of pesky foot odor. Though showering regularly, airing out your shoes and watching your diet are all good ways to make sure your feet smell fresh, sometimes there’s little you can do to get rid of those funky smells. Fortunately, we have another method for you to try out: simply get a rag, soak it in some vodka (an unflavored kind) and rub it on the bottom of your foot. The alcohol should do a good job of killing any bacteria living on your foot and thus will help clear out the odor. 31. Eat some chicken noodle soup when you have a cold—seriously. Although this is a remedy that’s about as old as any we’ve ever heard, it remains popular because it works! 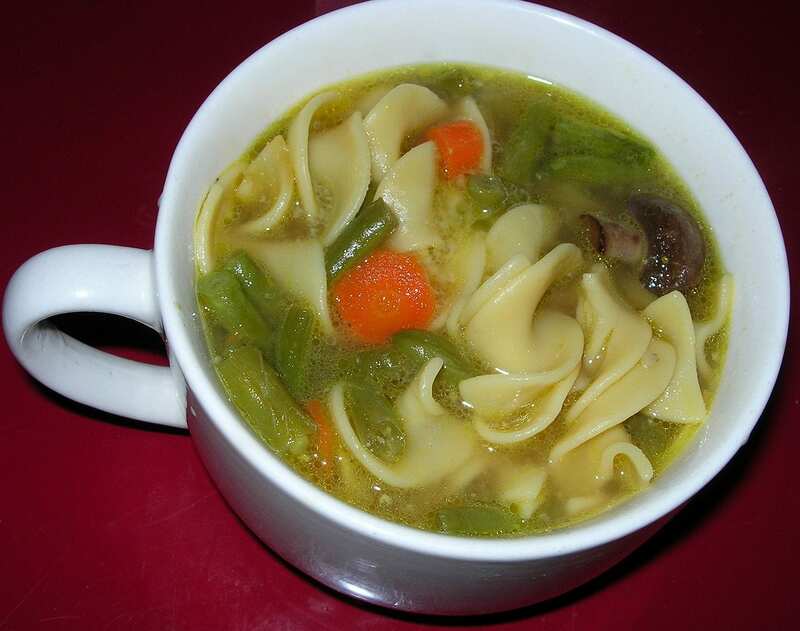 Chicken noodle soup is packed with vitamins and minerals that will help boost your immune system. To add to that, it also has the fluids your body desperately needs when you’re ill.
32. Help canker sores heal more quickly by dabbing them with milk of magnesia and Benadryl. If you’ve ever had a canker sore in your mouth, you know just how irritating they can be. Although you usually just have to let these things heal on their own (and avoid spicy foods in the meantime), we now have another method for you to try out to speed things up. 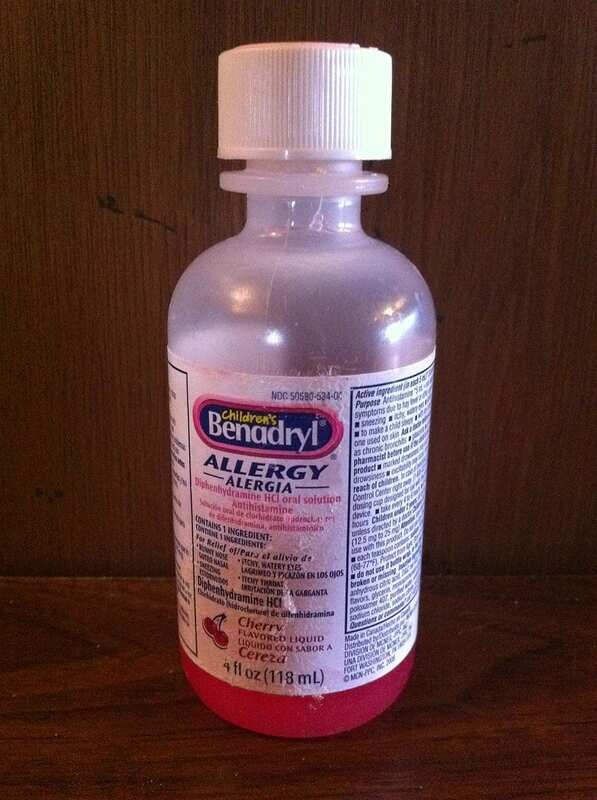 All you have to do is mix equal parts milk of magnesia and Benadryl and apply it to the affected area. Use a Q-tip to apply the mixture and wait for some of the pain to go away. 33. Mix baking soda and vinegar to stop insect stings in their tracks. Getting stung by a bee or another stinger-ed bug is extremely painful. Still, there are ways to help with the sting once you’ve gotten the actual stinger out. After carefully removing it, rub a paste of baking soda and vinegar over the affected area. Because the poison in the stings is acidic, the paste will create a chemical reaction that should equalize the area and take the pain away. 34. Kill your heartburn by drinking a mix of baking soda and water. If there’s one thing we hope you take away from this list, its that baking soda is much more useful than we often give it credit for. For example, forget about buying Tums or Pepto-Bismol for an upset stomach. If you’re having heartburn, just mix a teaspoon of soda into water and drink it for instant relief. 35. Drink cranberry juice to prevent yeast infections. Though a lot of people drink cranberry juice just for the taste, it turns out to be a pretty effective diuretic as well. 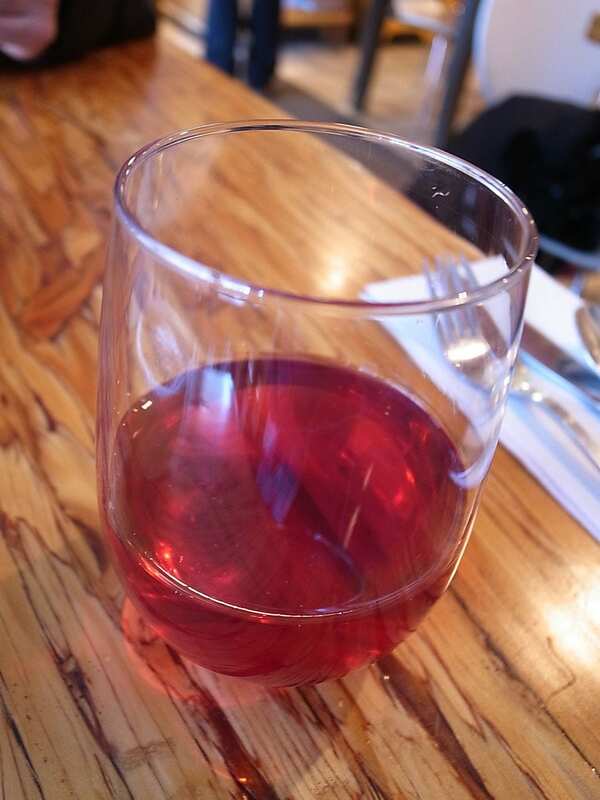 For anyone looking to stave off a yeast infection, be sure to drink a few glasses! 36. Put some potato slices on your forehead to help ease a headache. Though not everyone gets them equally, headaches can be a real distraction when they do crop up. 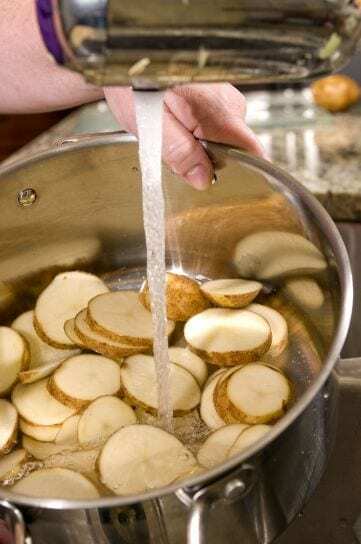 Although pain pills are always an option, you could try slicing up a potato, soaking a paper towel, wrapping the slices and applying it to your forehead. We’re not sure why this one works, but it does! 37. 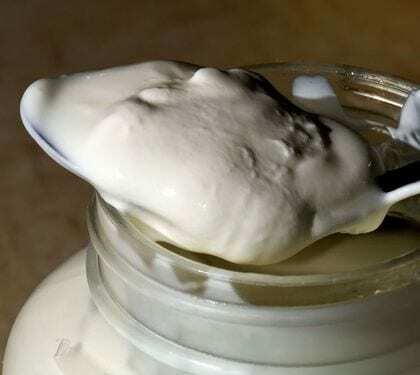 Eat some plain yogurt to treat your bad breath. Bad breath can happen to anybody, and it always seems to happen at the most inopportune times. If you’re in a pinch and don’t have any Listerine handy, try eating a little bit of plain, sugar free yogurt—the healthy bacteria in yogurt can feed on the odor-producing bacteria on your tongue! 38. Eat beets to deal with constipation. If we don’t eat a healthy and balanced diet, our digestion can get pretty messed up pretty quickly. If for whatever reason you’re not as regular as you’d like to be, try steaming some beets and then drinking the beet water that’s left behind.